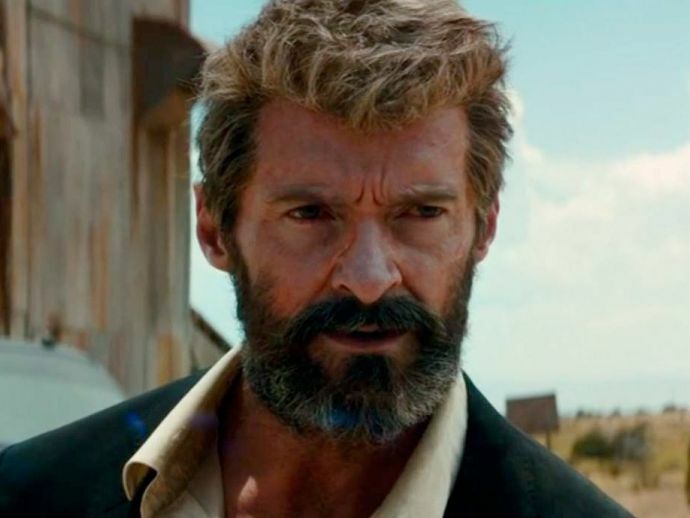 Logan will have bad guys and villains against some cool superheroes and mutants with an old wild west feel! Hugh Jackman is back as Wolverine! Well, he is being called by his original identity Logan this time as he returns in the mutant drama for the eighth time. Logan will see him and Professor Xavier (Patrick Stewart) as old men with the movie being loosely based on the Old Man Logan comic series. The first glimpse of the ruddy looking Logan created quite a flutter and with this second trailer, the franchise has raised the stakes. The recently released video shows Laura Kinney (Dafne Keen), the mysterious young girl who is allegedly Logan's clone; at least that is what the audience is expecting! So Logan will have bad guys and villains against some cool superheroes and mutants with an old wild west feel! Produced by 20th Century Fox, directed by The Wolverine’s maker James Mangold Logan, Logan is set to dazzle the theatres on March 3 and we can't wait anymore!